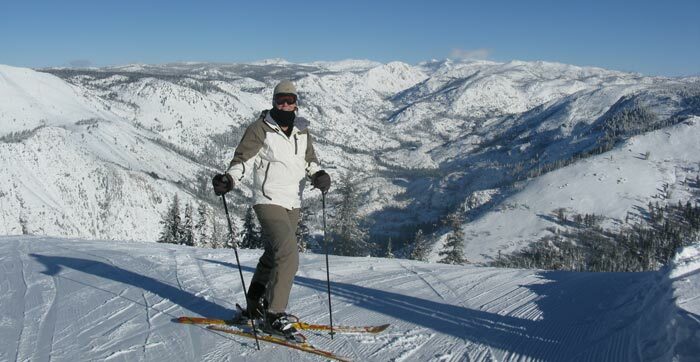 Downhill Ski Rentals in Arnold | Sierra Nevada Adventure Co.
It’s important to SNAC that you have a great day on the slopes, and that starts with making sure you’re using great equipment. Whether you’re a beginning novice or an accomplished skier, you’ll love our Rossignol shaped skis and comfortable three and four buckle boots. Package Includes: Downhill Skis, Ski Boots, and Poles. No outgoing rentals (for the next day) after 5pm. 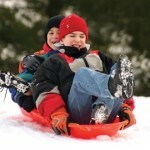 SKI RENTALS AVAILABLE IN ARNOLD ONLY.